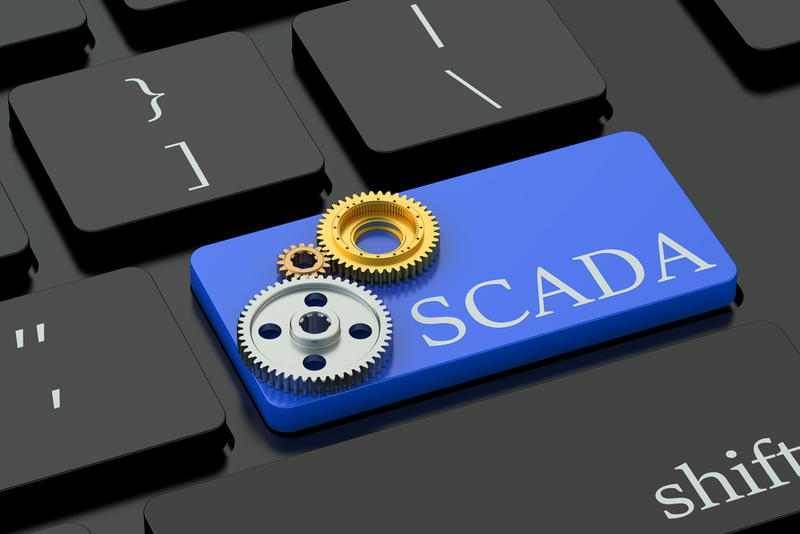 Whether it’s an on-site industrial automation or a wide area utility monitoring and control network, SCADA applications can be found at the heart of the system, providing real-time visibility and data logging, historical data trending and analytics, alarm management and notification and secure, web-accessible remote clients. Using world-class software suites from Inductive Automation and Schneider Automation, EMR’s team of automation engineers configure SCADA applications which provide users with real-time access to up-to-the-minute information, immediate notification of alarm states and remote control of critical infrastructure connected to PLCs, RTUs and DCs. At EMR we recognise that with the advent of secure, server based platforms, SCADA has moved from the control room to the factory floor or field, with mobile applications for Android and iPhone devices putting the information in the hands of the people who need it, where they need it, when they need it. Our SCADA engineers are trained and certified to the highest industry standards and our real world international experience spans a number of sectors including power and water utilities. In deploying any system, we work to ensure optimal performance and the implementation of automated control routines which can be configured and adjusted by process operators and technicians as local conditions require. Water network treatment, distribution and leakage management, DSU aggregator management for the energy sector, software for airfield monitoring, flood management and environmental monitoring for municipal authorities. Inductive Automation, creator of the market leading Ignition SCADA software, empowers customers to swiftly turn great ideas into reality by removing all technological and economic obstacles. 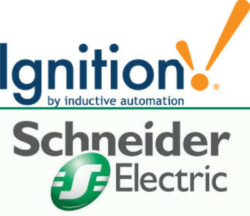 Ignition is The New SCADA because it solves all the major pain points of old SCADA . Ignition empowers organisations to easily control processes, and track, display, and analyze all data, without limits. 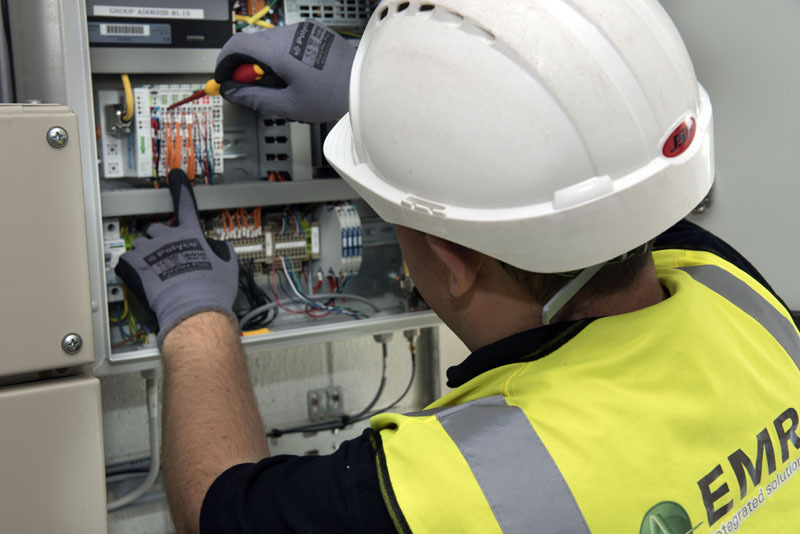 Schneider Electric specialises in energy management and monitoring solutions. The company employs over 8,000 Research & Development engineers worldwide, to drive innovation which create value and measurable outcomes for our customers by redefining power and automation for a new world of energy. We’re happy to integrate Schneider Electric solutions into many product in the power and water utility industries.